Visegrád countries: no longer a united front on EU migration issues? We are delighted to invite you to a Roundtable discussion on Visegrád countries: no longer a united front on EU migration issues? Two years after the EU migrant crisis generated deep divisions among the member states, this event will illustrate emerging differences in how three of the four Visegrád countries – the Czech Republic, Slovakia and Hungary – manage their asylum policies. What does it mean to their capacity to present a united front on migration and asylum issues at the EU level? How does their respective national debates evolve amidts growing populism? Can the EU-27 still reach common ground on asylum policies? And if not, how could the so-called Schengen system be preserved – at least from the perspective of these three EU capitals? 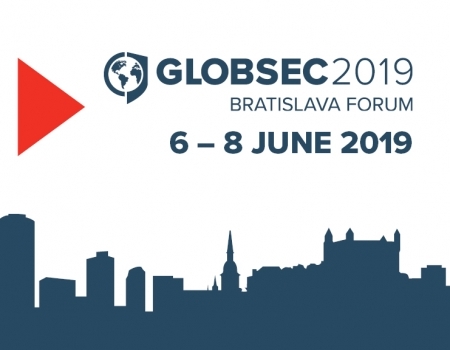 RSVP to Alexandra Tothova alexandra.tothova@globsec.org or +421 2 5933 8713 by 7 May 2017. 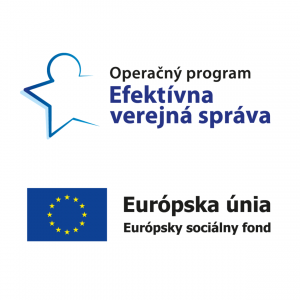 The event is organized by GLOBSEC with the kind support of and in cooperation with the Open Society Foundations.